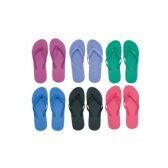 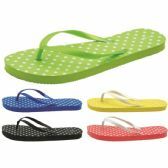 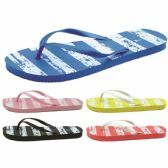 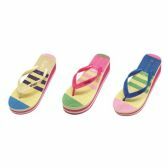 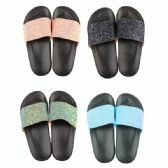 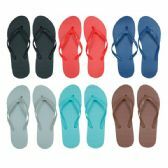 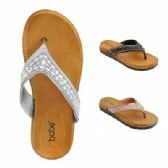 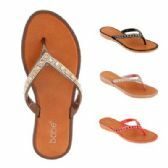 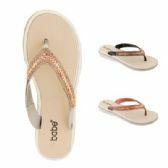 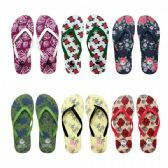 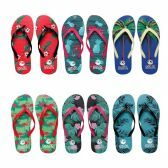 Shop our collection of wholesale flips flops at low bulk minimums and discounted wholesale prices. 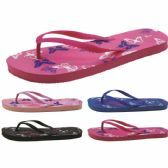 All of our bulk flip flops are available for resale. 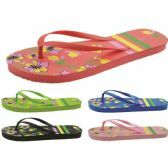 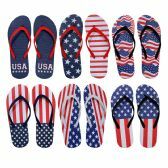 All Time Trading hosts a large variety of wholesale flip flops for men, women, and children. 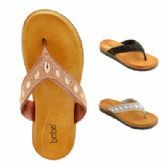 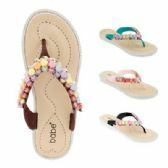 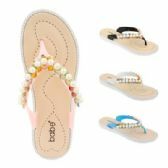 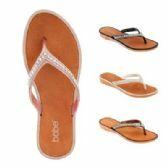 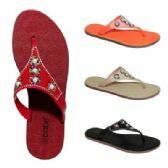 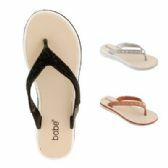 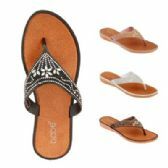 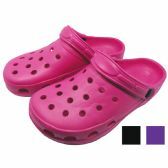 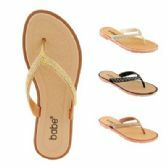 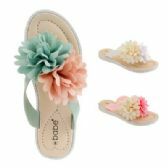 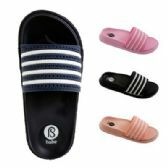 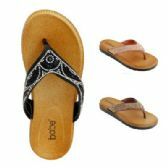 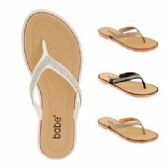 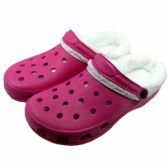 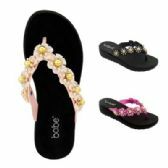 Our selection includes, but is not limited to, bulk sandals, wholesale flip flops, v-strap flip-flops, and water shoes.